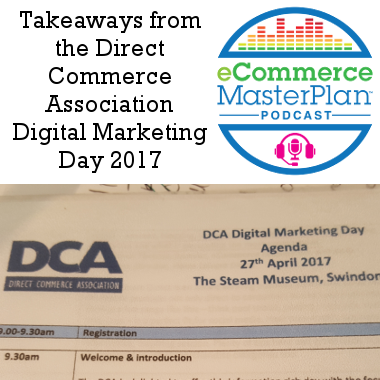 Right so this bonus episode is my takeaways from the Direct Commerce Association Digital Marketing Day I attended last week. I ummed and ahhed about doing a takeaway from the event – partly because this week I’m busy promoting the launch of the new Get More Customers Club this week. But I thought – there were a couple of awesome takeaways you all deserve to hear about, AND if any week deserves a bonus podcast – it’s the week episode 100 goes live! This is an area we don’t often cover – so I really wanted to bring you this bit. (And we have more CRO / UX content coming up soon with a couple of authors of books on just that!). 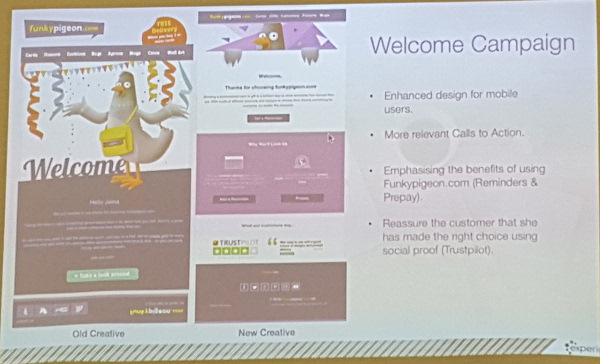 Dan’s session was very much on where to start with optimising your website. You could think of it as a Bright Shiny Object avoidance method! 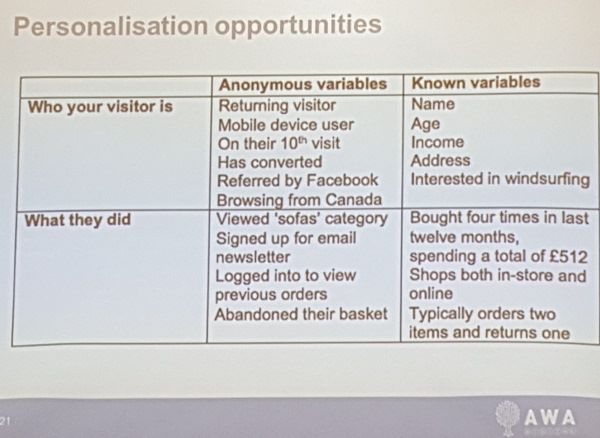 Once you have that sorted you can move into personalisation – where you’re optimising based on what you know about that visitor. Kind of obvious really! eh!? Basically you’re working to optimise for the largest group of people first. 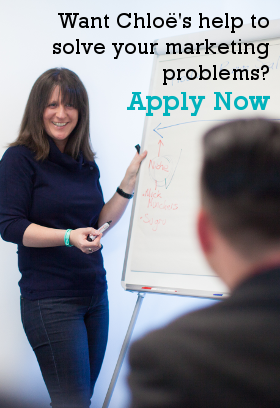 Proves that there’s a lot more you can do than you think – and again focus on the biggest opportunities first. 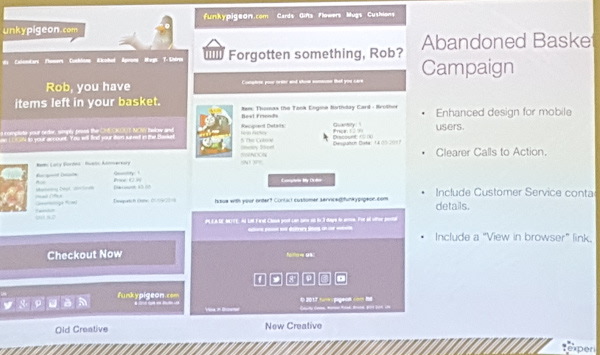 Presented by James Atkinson, the head of marketing at Funky Pigeon, and Dan Kennedy from Experian. They did a super-fast session about what they’d done to their automated emails to improve performance. The overall result was that the sales- balance tipped from the broadcasts driving the most sales per week, to the automated emails (and wouldn’t all just love that!). Each only had ONE email (and still only has one email). Now can’t we all do that??? 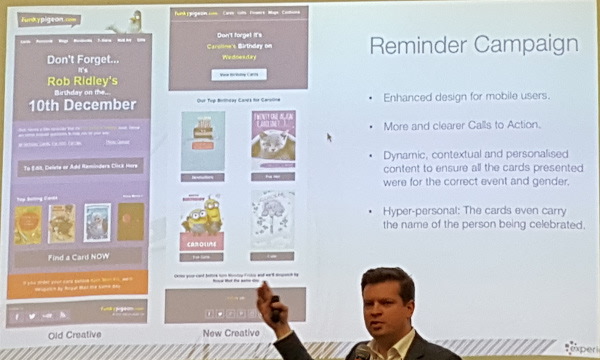 They took it to another level with the Reminder campaign – not only saying who’s birthday they’re reminding about, but also featuring products relevant for the age / gender AND mocking up those products to have the right name on them. We can’t all do that – but clever! 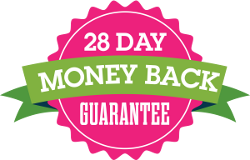 If you are yet to get started with automated campaigns, please start with the Welcome campaign – and you can get my free Welcome Campaign checklist on the website. Well MasterPlan World I’m feeling pretty pleased with myself for making the time to get this little podcast out there for you. 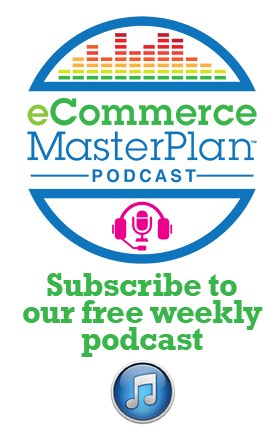 Any comments questions – put them in the eCommerce MasterPlan World Facebook Group – and I’ll get back to you. Have a great week and keep optimising!